Good morning. 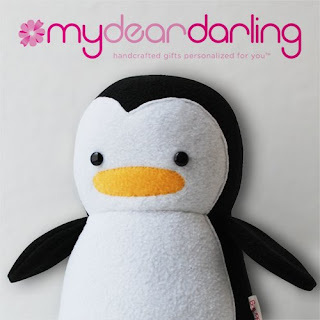 :) Last night, I finally updated all the My Dear Darling avatars to this little guy. Do you like the new avatar?